Whether working, commuting or walking the dog, we need to keep moving. And to do that on a practical, everyday level requires comfy shoes. 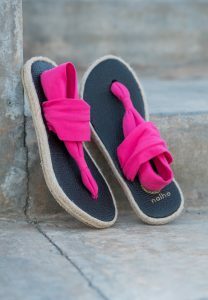 This is why Nalho has incorporated memory foam into their line of chic, yoga mat espadrilles- to pamper your feet. 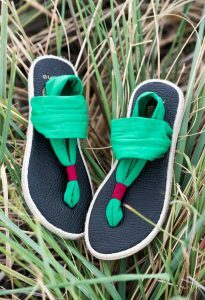 Designed to reduce physical fatigue and easily slip-on and off of the foot, these sandals are extremely lightweight and perfect for everyday wear, with support that feels amazing from morning to night. 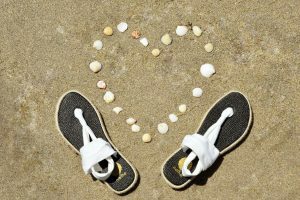 Just as it supplies extra comfort when used within a pillow or a mattress, memory foam dramatically increases the comfort of a pair of shoes as well. This is because the form-fitting memory foam design helps to ease pressure from the ball of the foot, absorb heel shock and provide arch support, therefore removing stress and preventing any sort of discomfort and pain (for both the short-term and long-term). Memory foam also helps to enhance the stability and flexibility of the shoe, making it more durable and improving its function.